Join us for the 2014 Cabernet Franc Release! 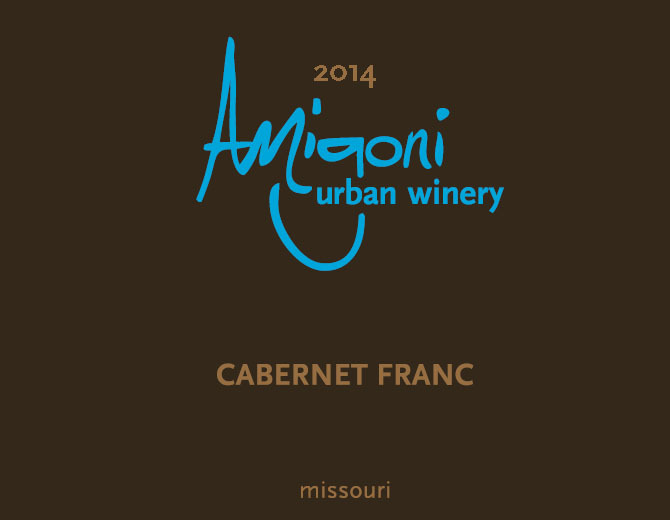 From the To Kati Bloc of Amigoni Estate Vineyards in Centerview, Mo., comes the newest vintage of our signature wine – 2014 Cabernet Franc. This is the grape that started it all, and just wait until you taste it!